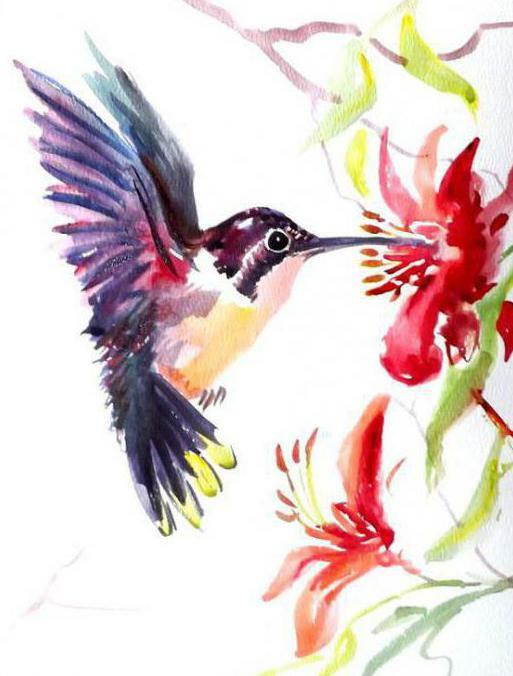 Today we'll show you how to draw beautiful and colorful bird in watercolor. 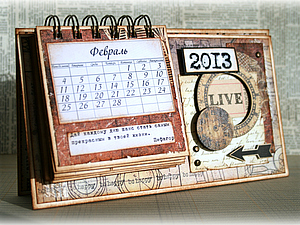 The work will be difficult and laborious. 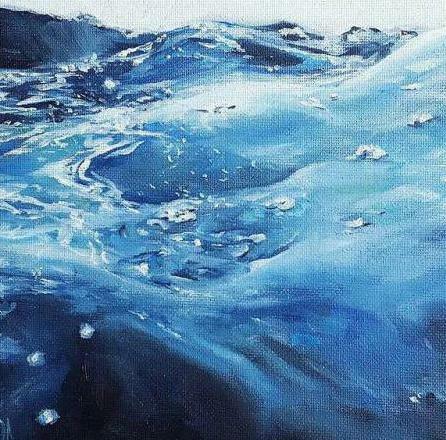 Watercolor - one of the most difficult painting techniques. It uses 99% water and only 1% of the paint. Remember this when you will work. So, let's start. This cute rainbow chick is very similar to chicken. Today we for example, look at how to paint birds in watercolor step by step. First thing we need to identify the shape of the chicken and the approximate location of paws. Remember that watercolor lay down a translucent layer, so draw a fast one a thin pencil line. Can also outline the eyes and beak. Now go to the direct image of a bird in watercolor. Chicken we painted a light yellow paint. When the first coat has dried, apply a second. It will consist of color patches. On the chest we use pink and orange paint on the head a few shades of green, and on the wing of green, blue and pink. Also need to paint in layers. The first time we give the image color and the second layer apply the strokes that will mimic feathers. Last but not least we are working on eyes and beak of a chicken. Now we have to draw paws. With a thin brush around the perimeter of the legs hold the line. And then black paint update and give the bird's feet form. 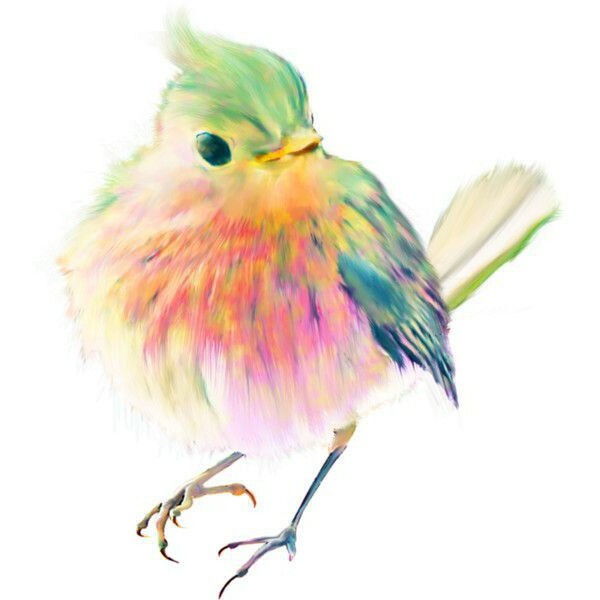 a Small coloured bird often appears in the works of artists. Let's start to paint a bird in watercolor with the pencil sketch. We draw the outline of a Hummingbird and the planned location of the flowers. First apply the lightest paint. This means that we denote the tail and the belly of a Hummingbird, broad strokes planned flowers. Second layer again, apply the red paint, but this time on the bird, too, progressivem wings and head. When the second coat has dried, proceed to a third. Planned greens, this includes the leaves on the flowers, and the glare on the bird's tail. The following layers – blue-green and purple paint. Apply them one by one. Purple paint draws the feathers, head and beak, and then placed green accents. Do not forget to draw a dot-eye and leave it in her glare. the Bird of peace is usually portrayed in white. 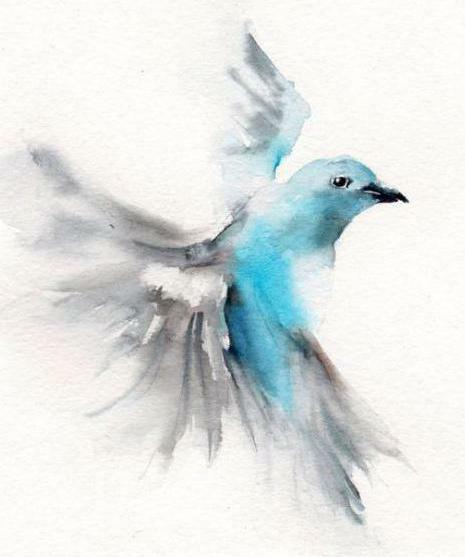 But in watercolor to convey such a tone would be difficult, so we will paint the dove in the shade. Our bird watercolor will be executed in the technique in the raw. We will use just two colors-turquoise and black. Start drawing with a pencil sketch. It seems that the sketch is too sketchy to draw something with a pencil. But really, if you do not observe the proportions, the pigeon will no longer seem realistic, and in the worst case do not be like a bird. So do not neglect to sketch. Drew pencil underpainting, and now moving on to watercolors. The entire sheet wetted with water, and until it has dried, apply a turquoise and black paint. Stains immediately spread out, so we use less color and more water. Our task here is to clear brush strokes to show the feathers on the tail and wings. Waiting for the paint a little “grab”, and put it on a sheet of the second layer. Dark paint, we Refine the feathers and outline the shadow on the neck. Waiting for complete drying of the drawing and only after that draw the beak and eyes. a Night bird we are going to paint in grisaille technique, however, add a few colored strokes on the eyes. 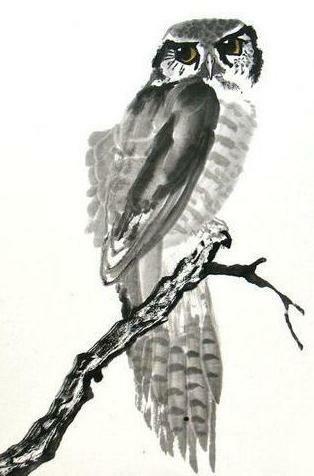 The owl is truly beautiful, which is why it can often be seen in the drawings of the artists. of Animals and birds in watercolor is easier to draw than people, that is why their creative pursuits beginners start with the owls. The form is easier to show when vyleplivat it one color. Because so many love the grisaille. First, denote the contour of the poultry branch under her and a piece of wood with a pencil. And now, for the image of our beautiful birds in watercolor. Strokes of light gray paint, draw tree bark, and the feathers on the bird's tail. Working on horizontal strokes of the back and belly of the owl. A couple of times going through the wing and head. Paint has dried, the now darker tone as depicted by the horizontal stripes on the tail feathers, the feathers on the wing, the bird's head and feathers under the eyes. Black paint then we create the branch on which the bird sits. For greater effect, you should try to portray the bark is not wet, and dry brush. Let's outline the eye socket in black color and will Prorsum pupils. Yellow give to the eyes of liveliness.